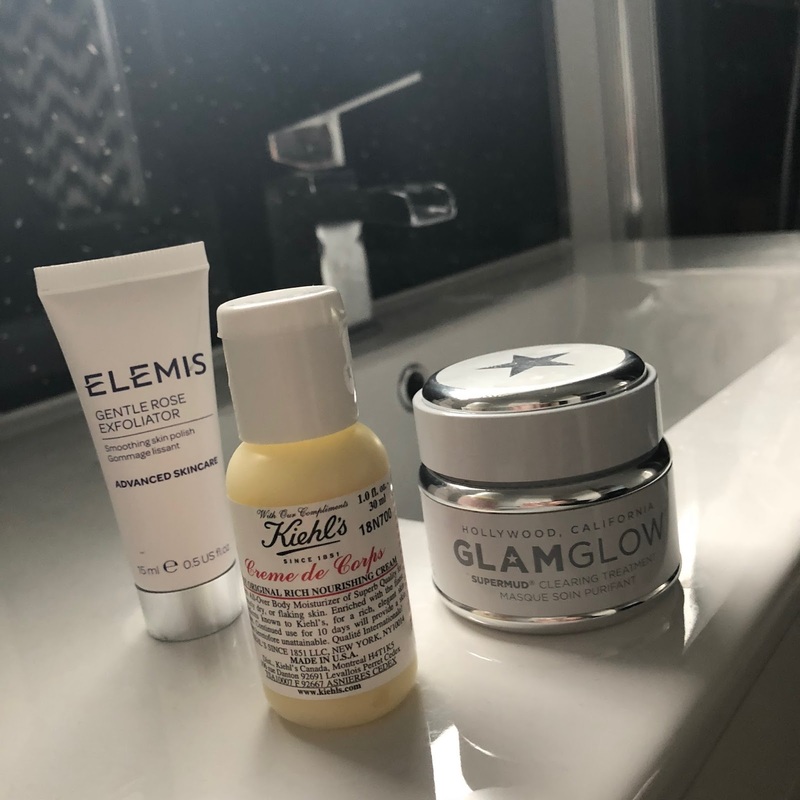 Looking after your skin is vital! They’re nothing I love more than skincare and finding new tips & tricks to help it because you can never stop learning.Just a disclaimer I am in now way a skincare expert! These tips might not be correct but they’re things I’ve found out recently / learnt. I love looking at ways to help my skin and these are things I’ve found to always follow. Having a staple routine with holy grail products you can always good back to whenever your skin is bad is a must! I hope these tips were in some form helpful or maybe just interesting to read because I love sharing information / facts / tips and tricks I’ve picked up with you guys! Doing research for posts like this is so fun too, you always can learn. Thank you, these tips are super helpful and your blog is fab! Oh man I am guilty of a few of these lol! I have been wanting to try Glam Glow!